Welcome to the Collector's Zone. 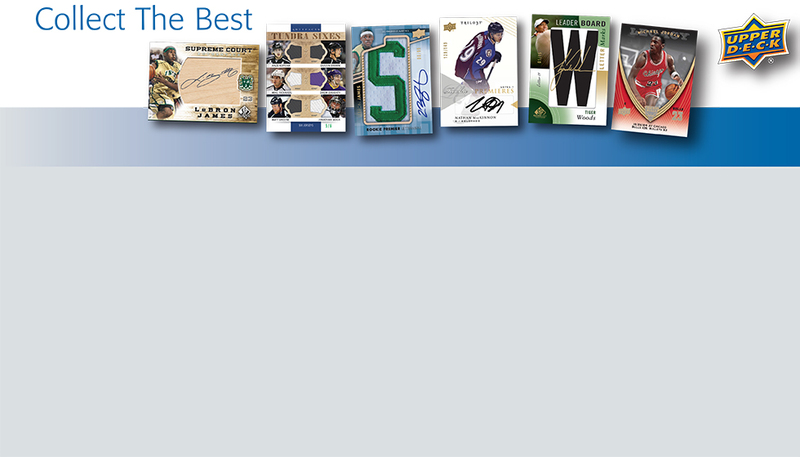 Here is your headquarters to everything related to Upper Deck Sports trading cards. The latest and greatest trading cards from each sport are found right here! The Tips on Collecting section offers insight on getting started, the differences in card types, values, conditions and grading, as well as resources for selling and trading!